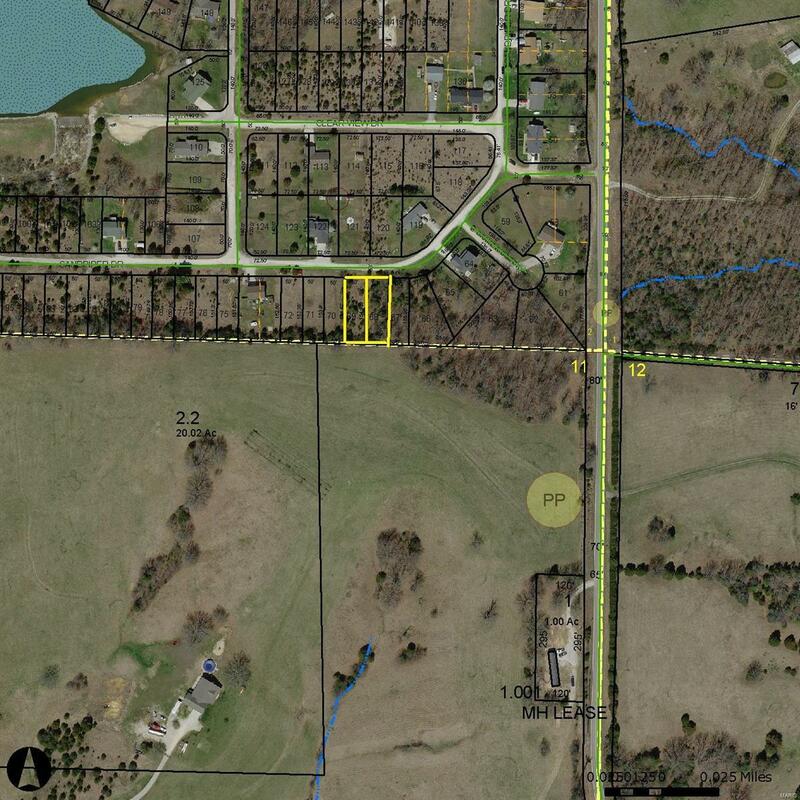 Great lots for recreation or to build on, in this 4 acre lake subdivision. 65 acre main lake ready for boating, fishing, swimming and provides calming view. 2nd tax id 29-1-020-4-001-069000. 1516 & 1518 Sandpiper Drive. Plan for spring and summer now. Listing provided courtesy of Dolan, Realtors. Listing information © 2019 Mid America Regional Information Systems, Inc.